Griffith, Fuller. 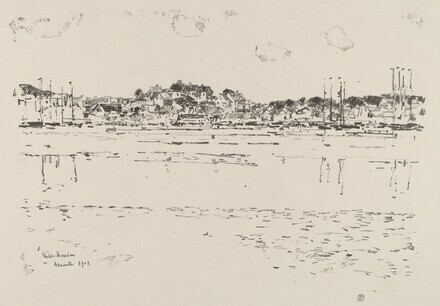 The Lithographs of Childe Hassam: A Catalog, Bulletin 232. Washington, DC: Smithsonian Institution, United States National Museum, 1962, pp. 16, 40, no. 16.